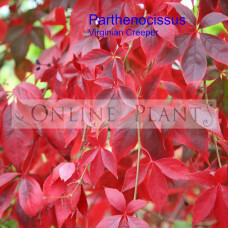 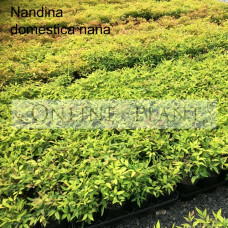 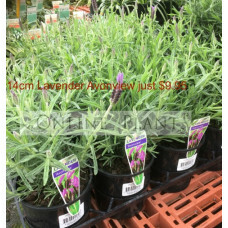 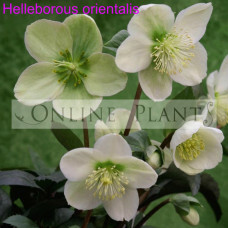 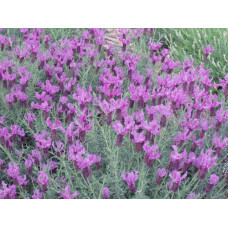 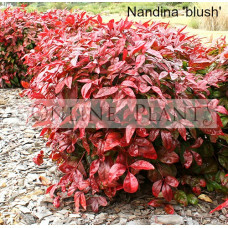 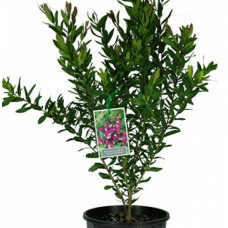 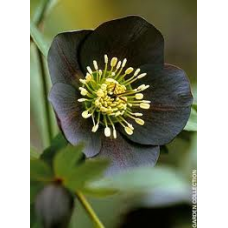 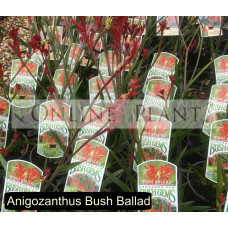 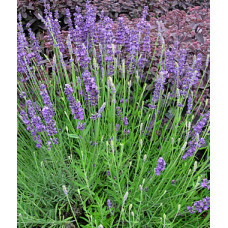 A very easy to grow shrub, which tolerates poor soils and dry conditions. 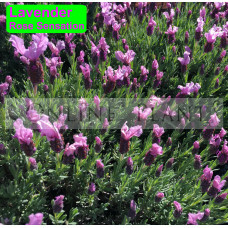 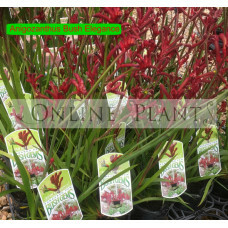 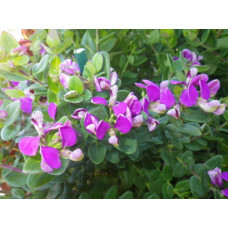 Fertilise with blood and b..
Polygala grandiflora is a hardy shrub to around 2m. 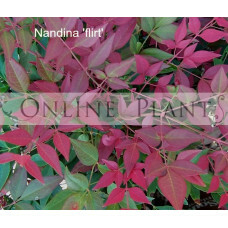 The plant produces pink/purple flowers for long ..
Viburnum Tinus, also known as Laurustinus, is a hardy evergreen bushy shrub with masses of small pin..